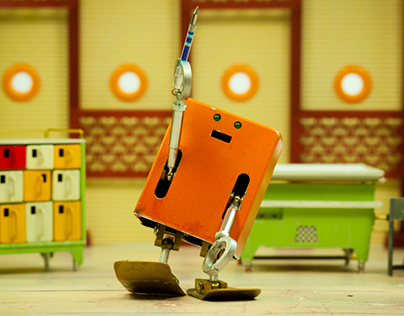 The puppets for my original project. 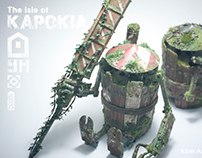 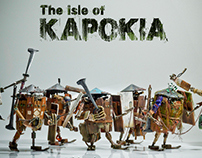 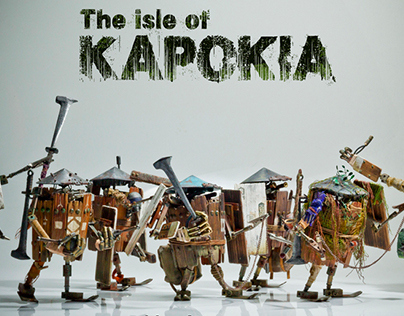 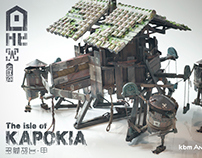 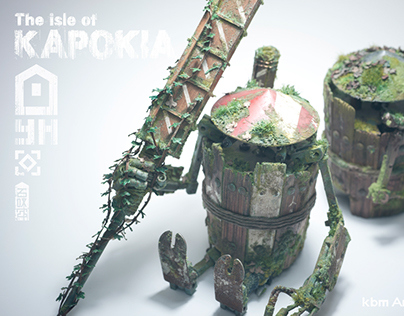 MULTI-LEGGED ROBOT : from "The isle of KAPOKIA"
the puppets for my original animation project. 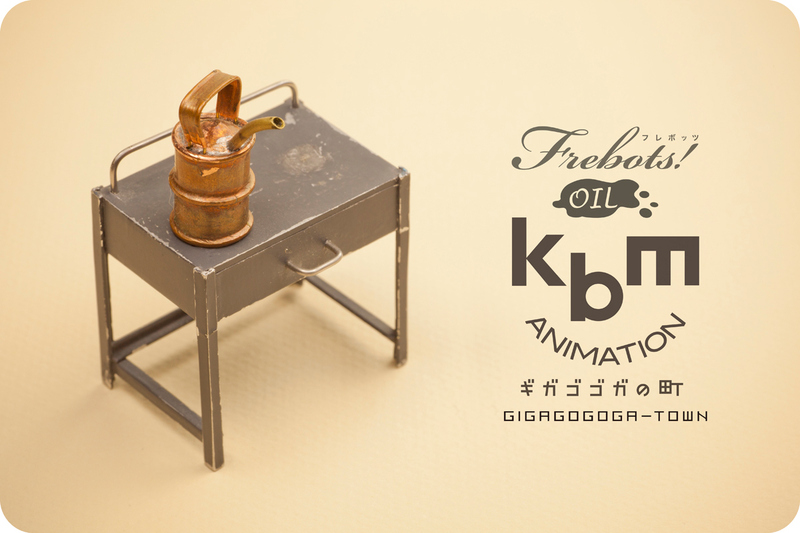 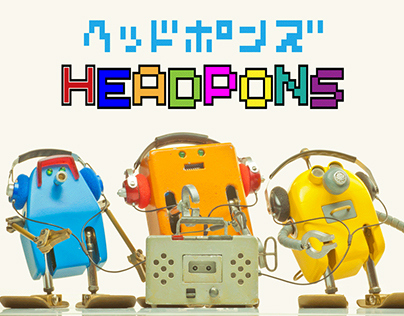 Short film : Frebots! 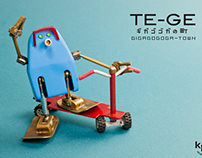 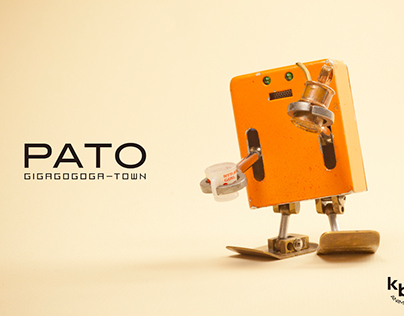 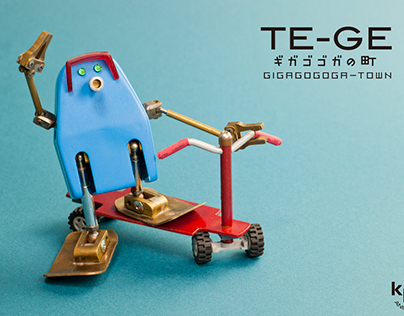 01 PATO is an earnest robot... and a clumsy guy, Just little bit.